Drama series. 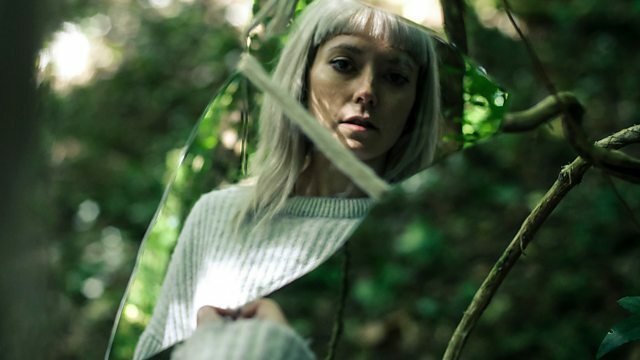 Successful cellist Matilda Grey puts her career on hold to investigate whether her mother's suicide is connected to the disappearance of a girl from a Welsh village. Matilda Gray is a successful cellist about to embark on a concert tour of New York. But her world is turned upside when her mother inexplicably commits suicide. Grief stricken, Matilda finds a box of items on her deceased mother's bed relating to Carys Howell, a young girl who went missing from a small Welsh village over twenty years ago. Matilda and her accompanist Hal travel to Penllynith to investigate whether her mother's suicide could be related to Carys's disappearance. They arrive in town on the same day as the funeral of wealthy local landowner Ewan Dean, who died in similarly bizarre circumstances. Ewan's Australian nephew Nick, who has inherited Ewan's estate, is a rare friendly face. He invites Matilda and Hal to stay at Dean House, which Matilda recognises from a photo in her mother's box, and the house becomes increasingly sinister and familiar.